The Birchwood Casey Rifle Beginners Kit offers everything the beginning rifle shooter needs to get started; just add ammo. Complete with a 48 inch scoped rifle case, an American made gun cleaning kit, and 24db passive low profile hearing protection. 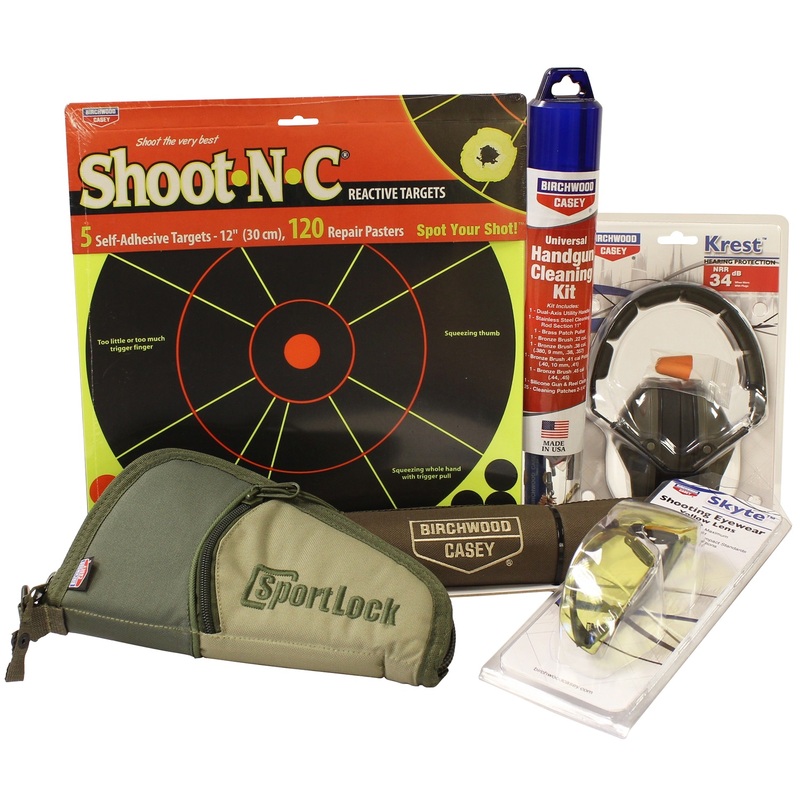 Kit also includes yellow tinted shooting glasses that meet ANSI Z81 specifications and a 5 pack of 12" Sight-In Shoot-N-C reactive targets so you know exactly where your shots are hitting. 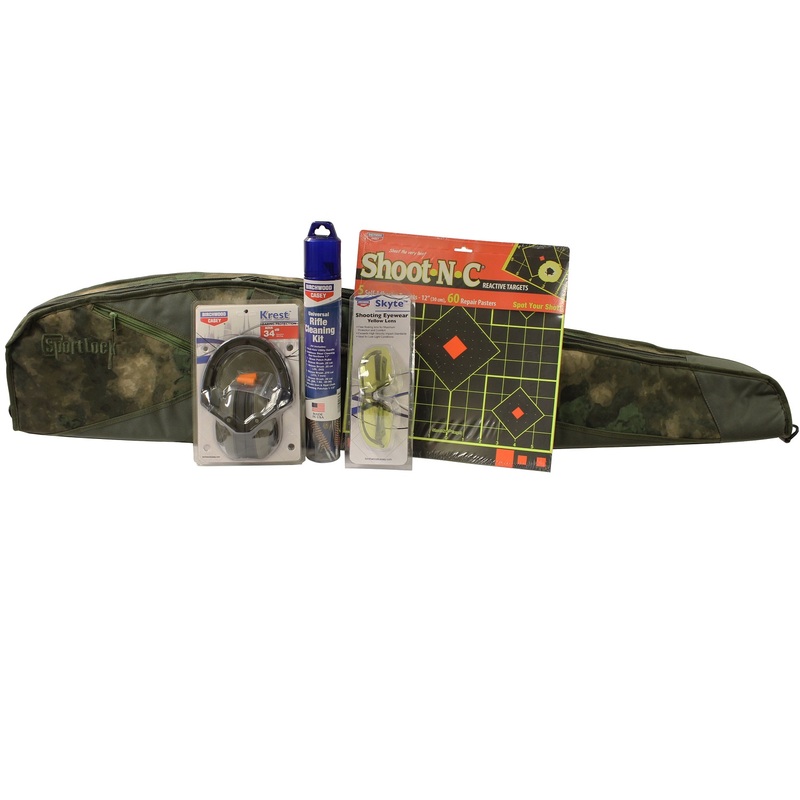 The Birchwood Casey Pistol Beginners Kit includes a 10 inch oiled canvas pistol rug, an American made gun cleaning kit, 24db passive low profile hearing protection, and yellow tinted shooting glasses that meet ANSI Z81 specifications. 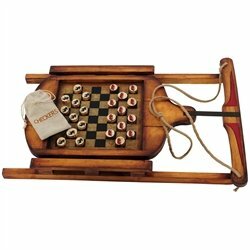 This package also features a 5 pack of Shoot-N-C 12" Handgun Trainer Reactive Targets so you know exactly where your shots are hitting. A day at the range is always a day well spent with the Tactical Range Kit. 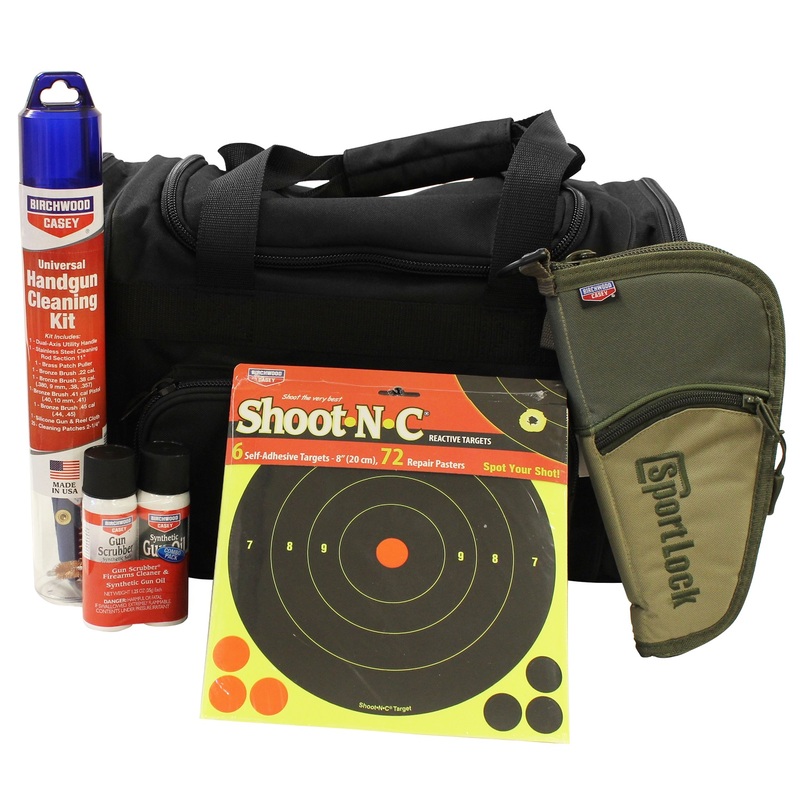 This kit includes a 10"x18"x9" range bag and 10" protective hard case to make hauling your accessories and firearm security a breeze. When it comes time to clean up, you have the time honored one-two punch of gun scrubber and synthetic gun oil combined with an all American made cleaning kit. 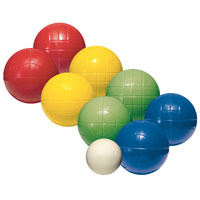 Also features a 6 pack of Shoot-N-C 8" Round Target Reactive Targets so you know exactly where your shots are hitting. Throwing a boomerang is just plain fun and has a lot of benefits that are overlooked. Besides being a useful hunting arm, throwing a boomerang can be good exercise while dramatically increasing eye hand coordination. Anyone who shoots a bow, throws a spear, swings a bat, stick, sword, golf club, racquet or throws any kind or size of ball will benefit from learning how to throw and practice regularly with a boomerang. Since they are in the business of making things to throw, it was only natural for Cold Steel to try and improve on the boomerang by making a non-returning version. 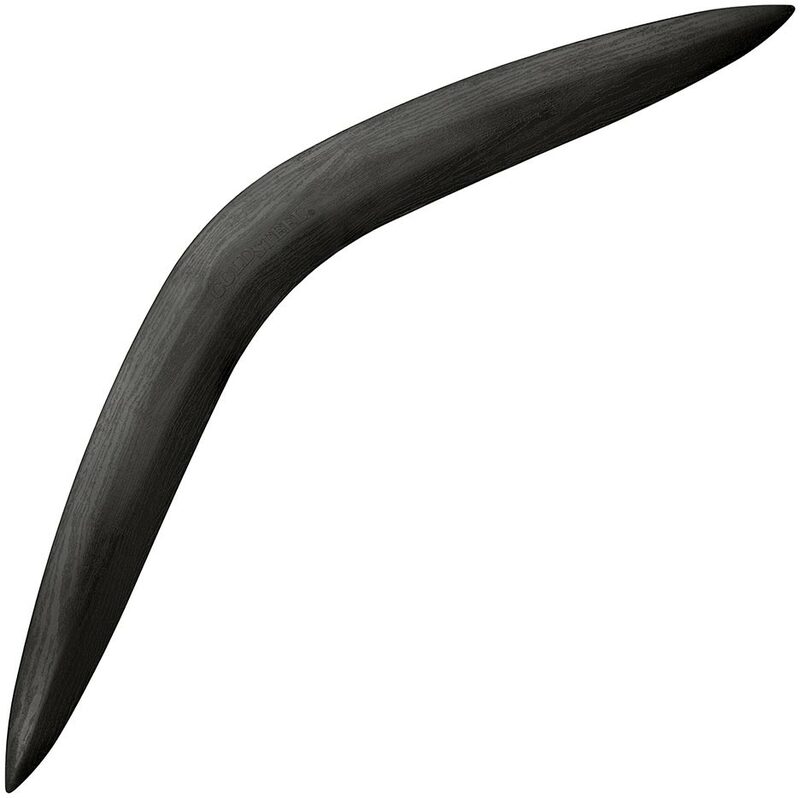 Injected molded from high impact polypropylene, with a wood grain surface texture, and sporting the most aerodynamic length, shape and cross section Cold Steel could devise, Cold Steel's Boomerang fills the bill. 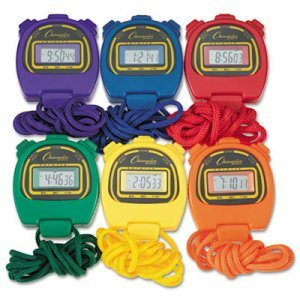 You can use it for hunting, target throwing, and distance throwing and, in a pinch, it will also serve admirably as a highly effective self-defense tool as well. Blade length: height: 7" overall length: 28" Weight: 1.5lbs.